In the wake of the FTC announcing it will investigate video game loot boxes, the executive director of the International Game Developers Association made a formal call for industry-wide action on the controversial issue. In a blog post made Wednesday night, executive director Jen MacLean warned that the video game industry could risk having governments take the reins from game developers and industry leaders when it comes to tackling the legality of loot box-style monetization mechanics in games. “Government intervention on how video games are designed and monetized is fundamentally bad for players and especially bad for the game development community,” MacLean said to GameDaily. In an interview with GameDaily, MacLean stated that the games industry should be quick to make an industry-wide commitment to addressing the issue. Loot box rewards have become an increasingly common mechanic in games, particularly in multiplayer games like Call of Duty: Black Ops 4, Battlefield 1, Counter-Strike, and countless mobile games. Even games that don’t strictly employ the use loot box mechanics often feature “season passes” that unlock content later in a game’s lifespan, such as the mega-hit Fortnite, which also sells players “V-bucks” that can be traded for in-game costumes and items. 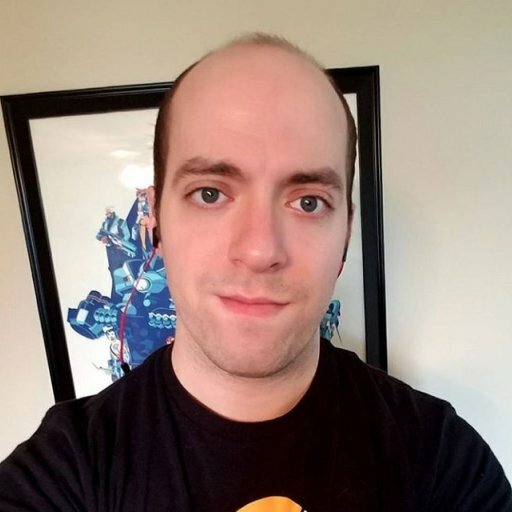 Larger role-playing games, like Assassin’s Creed Odyssey, don’t use randomized loot boxes, but will gladly sell players a fancier sword or experience point boost that hastens how quickly you can progress through the game, something MacLean is eager to defend. 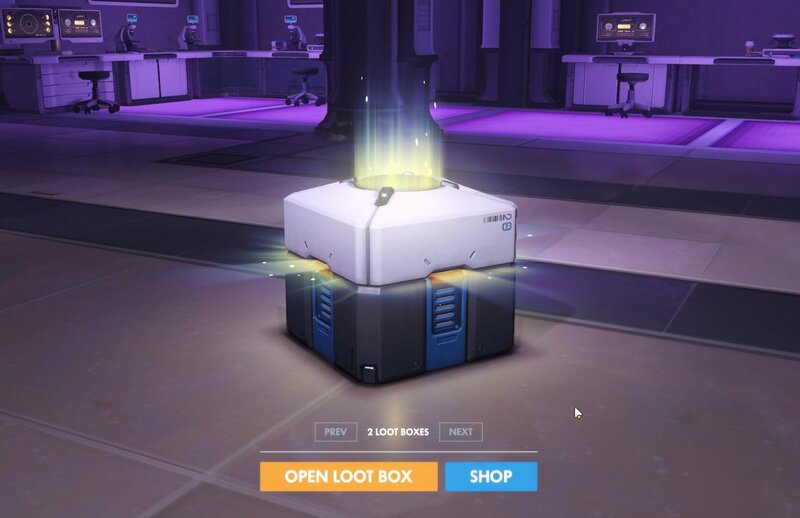 Prior to the FTC announcement that it would investigate loot box microtransactions in games, governmental interests in loot boxes began when the Belgian government ruled that loot boxes were an illegal form of gambling. The ruling prompted game developers like Blizzard, Valve, and EA to remove loot boxes from their games or face legal action. EA, no stranger to hotly contested legal battles, openly defied that ruling and claimed it would work towards a solution. 15 gambling regulators from the EU from the UK, Ireland, France, Austria, Poland, Latvia, the Czech Republic, Spain, the Isle of Man, Malta, Portugal, Jersey, Norway, and the Netherlands plus US representation from the Washington State Gambling Regulator signed a letter noting their concerns with the loot box business model back in September. GameDaily reached out to the ESA for comment, but did not immediately receive a reply.